CARFAX 1-Owner. EPA 35 MPG Hwy/25 MPG City! 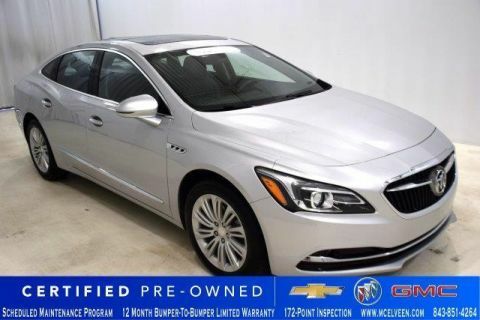 Heated Leather Seats, Sunroof, Back-Up Camera, Satellite Radio, WiFi Hotspot READ MORE! 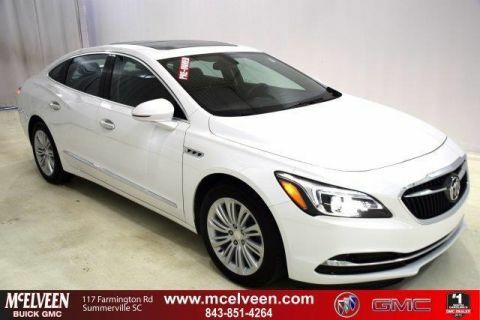 Leather Seats, Rear Air, Heated Driver Seat, Back-Up Camera, Satellite Radio, Onboard Communications System, Aluminum Wheels, Remote Engine Start, Dual Zone A/C, WiFi Hotspot, Heated Seats, Heated Leather Seats. Steering Wheel Controls, Electronic Stability Control, Heated Mirrors, Bucket Seats, Mirror Memory. SUN AND SHADE PACKAGE includes (C3U) tilt-sliding power panoramic moonroof and (DB3) power rear sunshade, AUDIO SYSTEM, BUICK INFOTAINMENT SYSTEM, AM/FM STEREO includes 2 USB ports, Bluetooth streaming for audio and select phones and Phone Integration for Apple CarPlay and Android Auto capability for compatible phone (STD), TRANSMISSION, 6-SPEED AUTOMATIC 6T40, GEN3 (STD), ENGINE, 2.5L 4-CYLINDER WITH EASSIST FUEL SAVING TECHNOLOGY, L4 SIDI DOHC (STD). 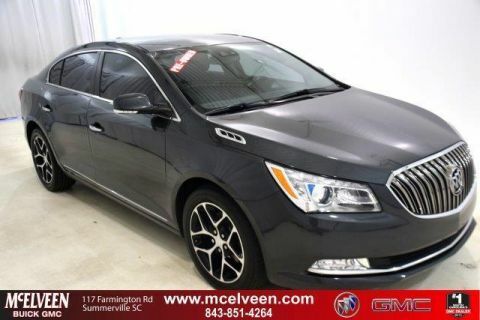 Buick Essence with SATIN STEEL METALLIC exterior and EBONY interior features a 4 Cylinder Engine with 194 HP at 6300 RPM*. 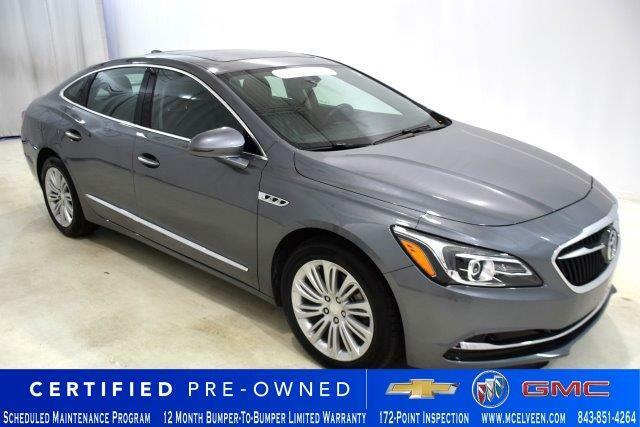 Regardless of the engine you get, the 2018 Buick LaCrosse delivers an impeccably quiet and comfortable driving experience. -Edmunds.com.